This post was sponsored by Dunkin’ Donuts as part of an Influencer Activation for Influence Central. I received complimentary products to facilitate my review. This has been quite the week, y’all. If you follow me on Instagram, then you know that Brian and I spent last weekend in Las Vegas. I feel like it has taken me all week to recuperate …. and I’m still trying to shake it off. A coffee and cupcake party sounded like the perfect thing to close the week and hopefully, get me back into the groove. Plus, when you discover there’s such a thing as Vanilla Cupcake Flavored Coffee, that in and of itself kinda calls for a celebration! Amiright?! I mean, it’s cupcake flavored coffee! That’s pretty much the best two things wrapped up into one awesome thing! 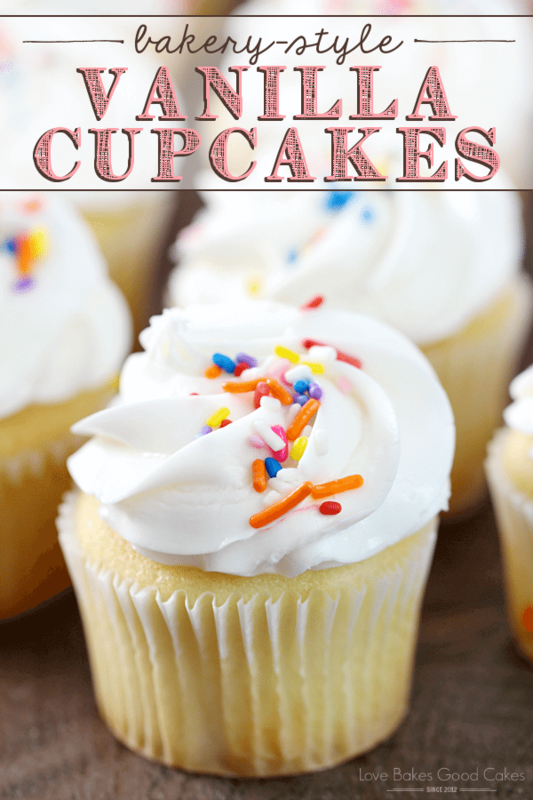 Plus, it gave me a reason to make tons and tons of cupcakes – which I will admit, it makes me happy and feel less funky! We don’t get to enjoy them very often, so they are a real treat when we do have them! 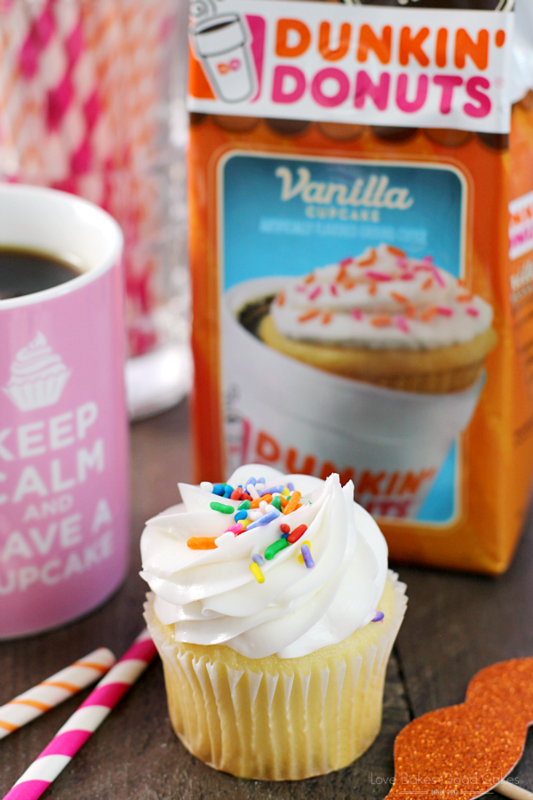 Knowing that I can get my cupcake and coffee fix in one shot with Dunkin’ Donuts Vanilla Cupcake Flavored Coffee makes me pretty happy, too! 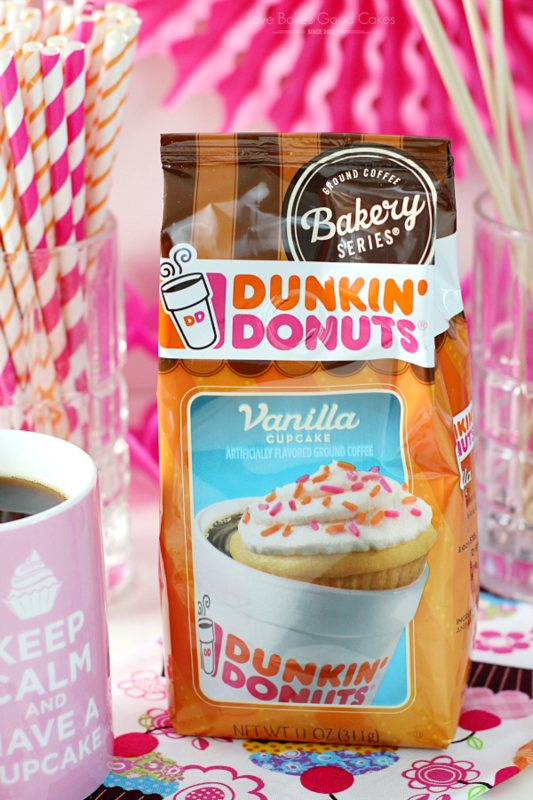 Just in time for the New Year, Dunkin’ Donuts’ packaged coffee lets you have your cake and drink it too with its NEW Vanilla Cupcake Flavored Coffee – it’s made with the bakery flavor dunked right in! It’s available in supermarket aisles nationwide – and it is the perfect treat for any guilt-free occasion! The new flavor joins Dunkin’ Donuts’ Bakery Series line – a collection of many bakery shop flavors perfect for at-home enjoyment. 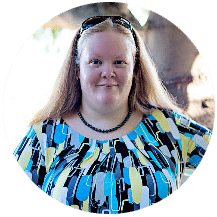 One of my favorites from the Bakery Series line is the Bluberry Muffin flavor – so delish!! We had so much fun talking over coffee and cupcakes – I’m thinking we need to do this again soon! Everyone needs to have an easy and delicious Bakery-Style Vanilla Cupcakes recipe on hand! 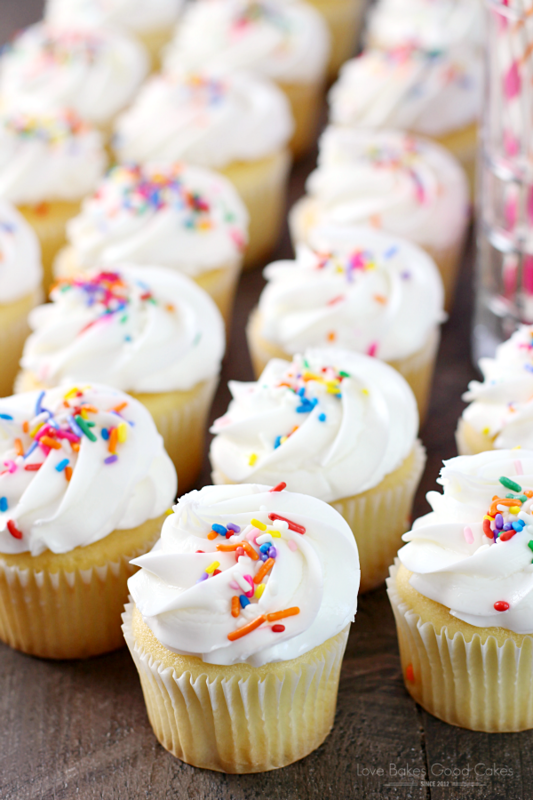 These yummy treats are perfect for birthdays, holidays, or any day! Preheat oven to 350°F. Line 24 muffin cups with cupcake papers. Set aside. In a large bowl, cream the butter with an electric mixer until smooth. Add the sugar gradually and beat until fluffy, about 3 minutes. Add the eggs, 1 at a time, beating well after each addition. Divide the batter between the cupcake liners, filling them about 3/4 full. 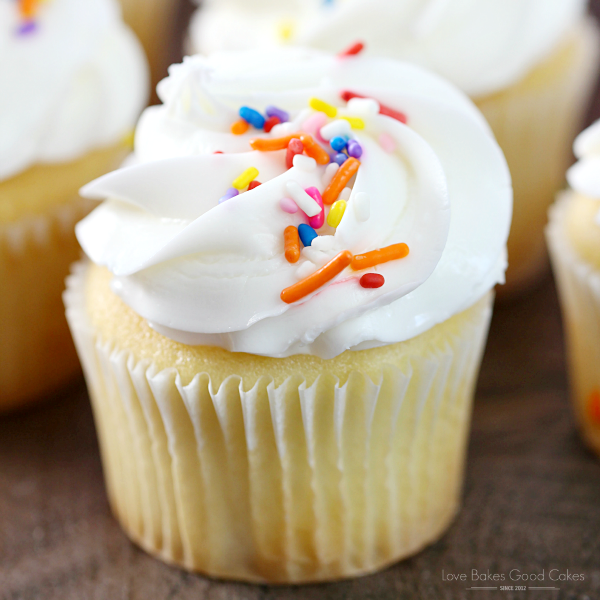 Bake for 20 to 25 minutes, or until a cake tester inserted into the center of the cupcake comes out clean. Cool the cupcakes in the pans for 15 minutes before transferring to a wire rack to cool completely. Place the butter in a large mixing bowl. Add 4 cups of the sugar and then the milk and vanilla. 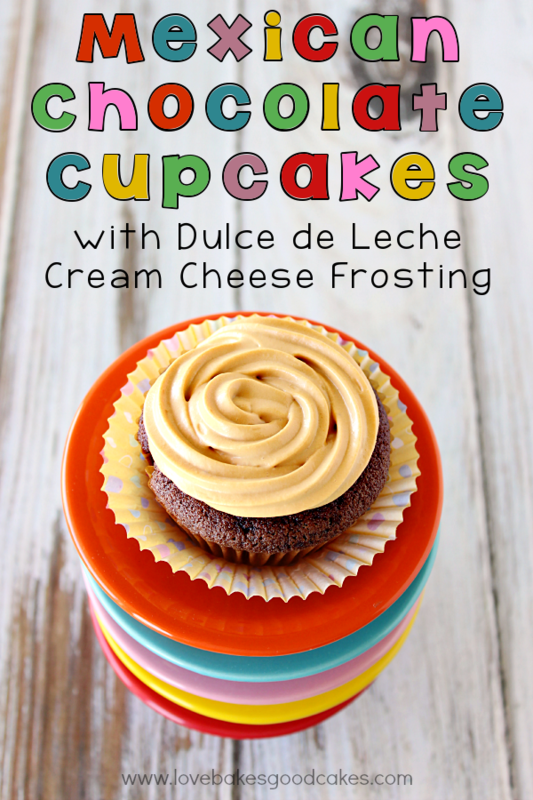 Beat with an electric mixer on medium speed until smooth and creamy, about 3 to 5 minutes. Gradually add the remaining sugar, 1 cup at a time, beating well after each addition (about 2 minutes), until the icing is thick enough to be of good spreading consistency. You may not need to add all of the sugar. If desired, add a few drops of food coloring and mix thoroughly. 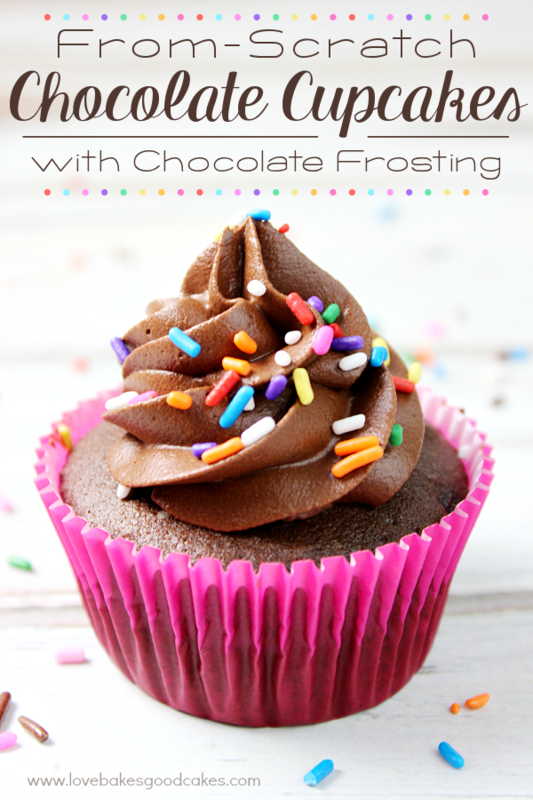 Use and store the icing at room temperature because icing will set if chilled. Icing can be stored in an airtight container for up to 3 days. My guests loved the coffee and cupcake party – and they were each able to take a bag of the NEW Dunkin’ Donuts Vanilla Cupcake Flavored Coffee home with them and some fun mustaches! Just because the party’s over, that doesn’t mean the fun (or the delicious times) has to stop! To find a retailer near you, be sure to check out the Dunkin’ Donuts website! 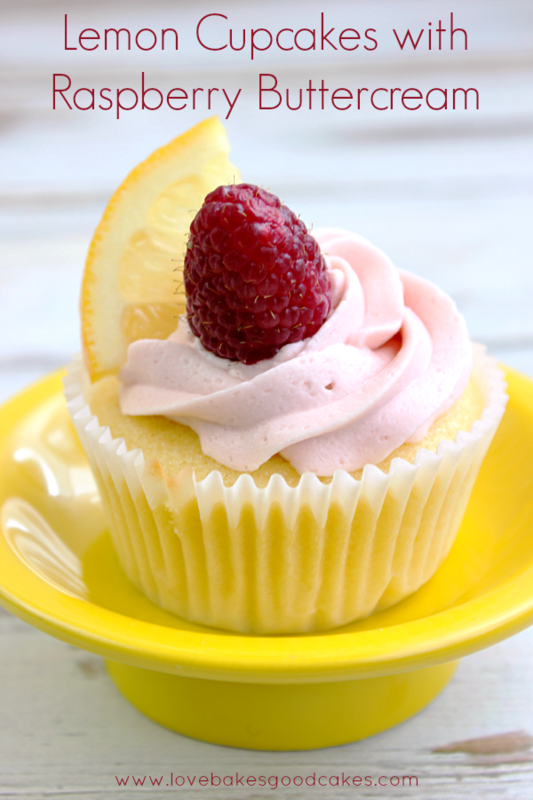 To celebrate the new flavor and to sweeten things up, Hungry Girl has created some simple recipes and tips for consumers to try at home! 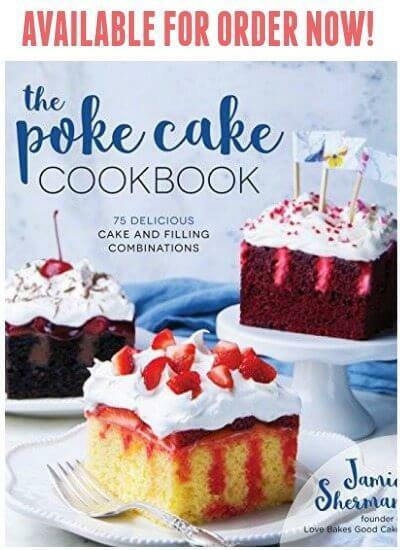 You can find more recipes here. There is something about cupcakes that just makes you smile! These look delicious and now I need some of that coffee! Looks amazing, Jamie ! Hope we will also get some of Dunkin' Donuts' delights in our stores some day ! What could be perfect with a the absolute perfect cup of coffee than the Greatest Vanilla Cupcake!! Oh yum!! Want some now!! Hi Jamie, thanks for a superb Vanilla cupcakes it's so fluffy, moist and the taste is yummy. I made it today and omg it didn't rise like muffin. Very good for icing. I think this is my to go recipe for vanilla cupcake. Thanks again Jamie. I tried your recipe and baked the best vanilla cupcakes. I have been looking for a good vanilla cake recipe forever and this is undoubtedly a keeper. Thanks again. 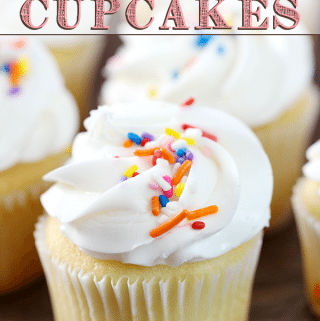 For the last week i read through over 50 vanilla cupcake recipes and slowly narrowed down the top 7 based on comments/reviews, pictures, ingredients, and the recipe steps. Today I stood and baked all 7 recipes looking for the best one, this was the first recipe I tried and right from the third or fourth step I knew this was going to be a good one. The ingredients worked properly throughout the entire mixing process. The batter got that velvet texture that I always hear about on cupcake shows but have never actually had a recipe end up that way. Unfortunately the cupcakes burnt following the time in the recipe but even burnt and a little dried out from over cooking they were easily the best of the 7 batches that I made! The most amazing part for me was that even though it had half the vanilla that the other top runner recipe had it ended up with twice as much flavor as the other recipe! I did not try the buttercream recipe as I was focusing only on the cake again. This is Definetly my go to vanilla cake recipe! !